At this time, there is no cure for fatal Alzheimer’s disease and prevention is key to avoiding this 6th leading cause of death in the U.S. Fitness has been found through research to be instrumental in prevention. 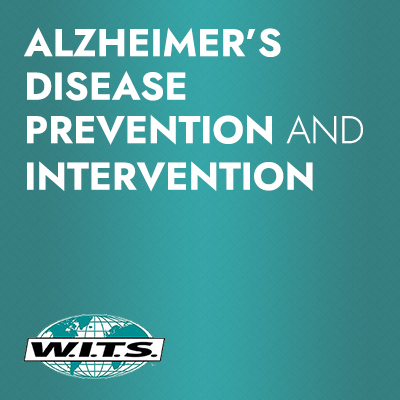 As the world population continues to grow and live longer, the issues of accompanying cognitive decline, dementia, and fatal Alzheimer’s disease are becoming more prevalent, significantly impacting quality of life, health care systems, and the economy of many countries. 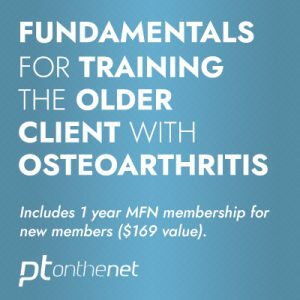 This course prepares you to provide valuable intervention for clients with the disease, and to help others prevent and delay cognitive decline. 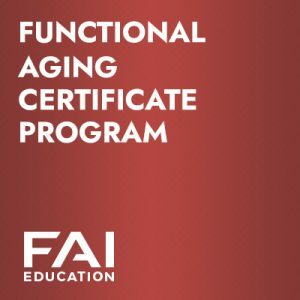 Categories: Partner Courses, W.I.T.S., 1-2 Hours, Topic, Alzheimer's Tags: alzheimer's, fitness professional, W.I.T.S.